For many years Japan has been at the forefront of electronic music production. Ken Ishii, the Yellow Magic Orchestra, which consisted of Ryuichi Sakamoto, Haruomi Hosono and Yukihiro Takahashi are just a small selection of the artists that have had a tremendous influence during the 1970s-1990s on electronic music as we know it today. In recent years, Iori, Wata Igarashi, DJ Nobu, ENA and Masafumi Take have continued pushing the boundaries of the genre, always challenging themselves as well as listeners and never remaining complacent in the music they brought to the table. The constant flow of quality producers from Japan does not seem to straggle over time. So, what are some of the new rising stars hailing from Japan that will continue pushing the envelope as we are used to from artists from the island? 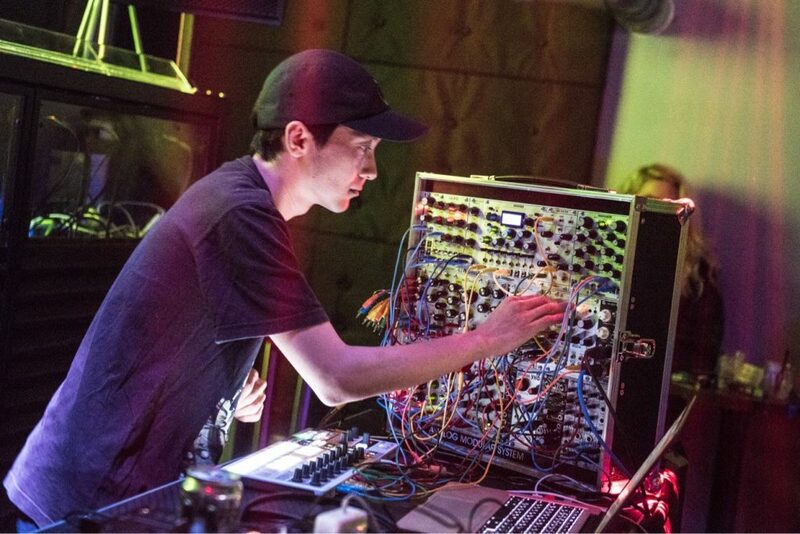 Tokyo-based Kannabi has been leaving his mark on the Tokyo scene with his unadulterated psychadelic sound, as demonstrated by the releases he brought out in the past years. 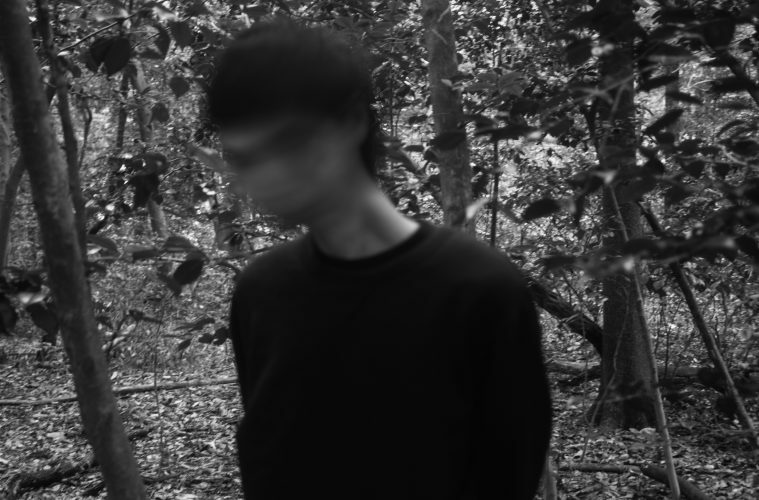 Together with Masafumi Take he is also the co-founder of one of the most captivating techno labels hailing from Japan in recent years; Katharsis Recordings. Kannabi’s first EP Kurage Eti Zolam demonstrated the uncompromising vision on hypnotic techno the Osaka-born artist possesses. His most recent release Tokimi is dominated by mind-bending vibrations, while also possessing exceptionally hypnotic sounds, which in combination together would be able to invigorate a dedicated crowd to a great extent. He will be making a one-track contribution to the V.A. album Jeju, which is scheduled to be released on the 21st of January on the Seoul-based label Oslated. Based on the constant quality output from the 29-year-old, this seems to be particularly promising. O-ma grew up in the UK after being born in Yanaka, a small city in Tokyo. In 2006 he made the decision to move back to Japan. For 13 years he focused on Jungle and Drum ’n Bass music as a DJ. Back in 2014 O-ma started producing music and shifted his focus from DJing to performing as a live techno act, as which he plays regularly at one of Tokyo’s most paramount clubs in techno today: Contact. An excerpt of the the 37-year-old’s recent live performance at the club mentioned was recorded and released online recently, and can be listened to here. His latest release on Katharsis Recordings; Kirisame shows his ability to blend an abundance of mind-bending and profound sounds while maintaining a strong narrative in his music. 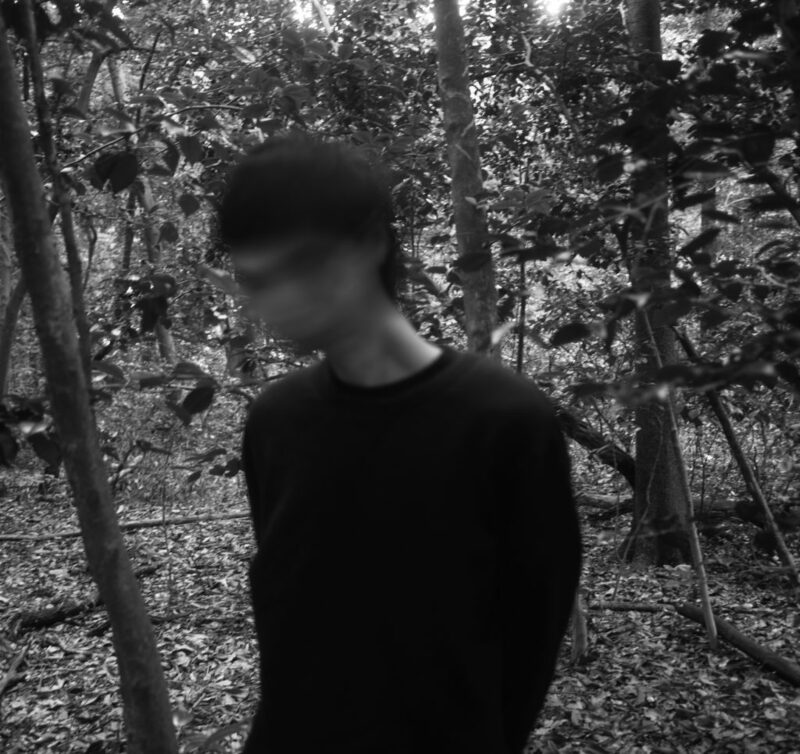 In 2019 O-ma will be releasing more music on various labels; Otium, UGFY, and he will be making a return on Katharsis Recordings. Lemna, also known as Maiko Okimoto, started her musical career in a rather unusual manner, namely as an MC for Drum ’n Bass parties in Tokyo. After this she started as a recorded vocalist on productions in collaboration with ENA and began to focus on producing herself. 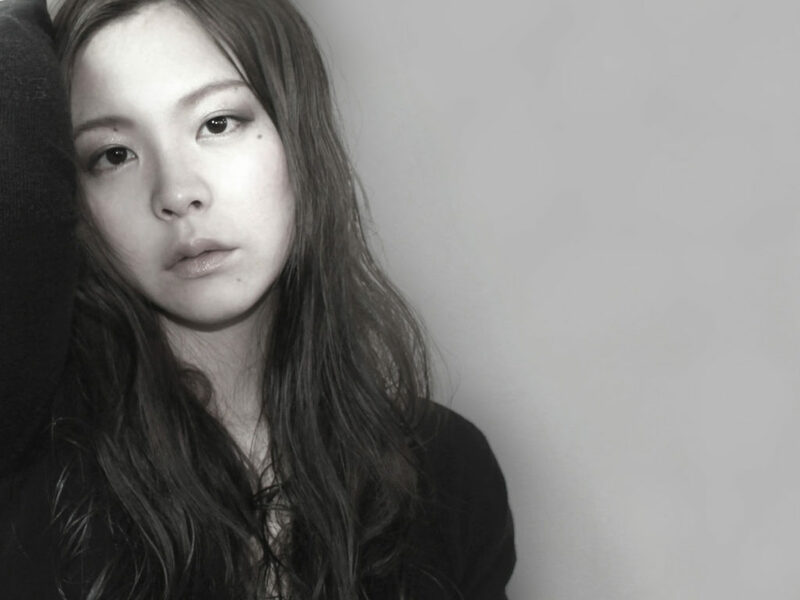 Her debut solo EP Urge Theory on Horo has immediately sealed her as a force in the Japanese scene to be reckoned with. The track Dice on the EP in question demonstrates the substantial talent the Tokyo-based artist posses, containing an exceptionally electrifying bass-line that would set a crowd on fire in the right setting. A strong influence of Drum ’n Bass in the track and the EP in it’s entirety is evident, as well as in her musical output as a whole. One could say there are some similarities to how Auxiliary’s ASC draws influence from his early days as a DnB producer. In 2017, the Togichi-born talent has made a vast impression with her Europe debut, performing her live act at the immense Berlin Atonal, one that assured we will be hearing more from her in the near future. Stewart aka Doltz and Yusuke Harada, also known as YSK, both from Japan together form the producer duo Common Sense. During a spontaneous studio session when Stewart invited YSK to make some music, they seemed to find some great mutual chemistry and formed a duo. Together they have released a 5-track EP called Particle in 2017 on Black String records. The EP demonstrated the duo’s capability in producing music with a tremendous dose of subtle shifts in the tracks and deep percussions. In recent time the duo seems to have taken a bit of a break from releasing music together, yet their debut EP was very promising so hopefully we will be seeing more musical output from them in the near future. Yuji Kondo, is one of the few techno artists hailing from the beautiful city of Kyoto and is known as half of the producer duo Steven Porter. One of his latest track’s Tonal Disturbance on Abyss Recordings showed his great capabilities in blending breakbeat techno and various rousing dark sounds. The track keeps you at the edge of your seat and maintains a high energy for it’s entire duration. One could say it could function particularly well in a club with an energetic crowd at it’s peak-time.